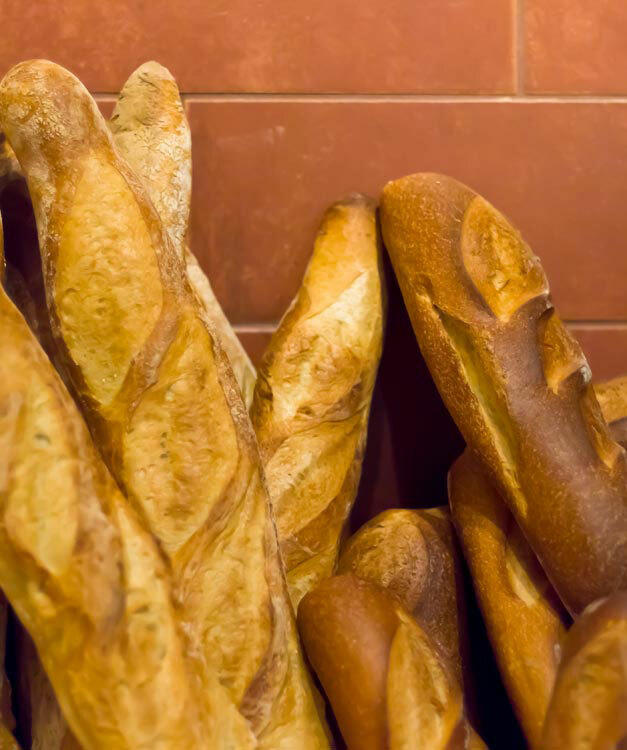 A Des Moines institution for over nearly 20 years, South Union Bakery is credited with awakening Des Moines’ appetite for handcrafted artisan breads. While the famous breads’ popularity has grown over the years, the commitment to quality and all-natural ingredients has never changed. South Union’s bakery works around the clock to supply the dozens of area restaurants and grocery stores that feature their products.